Former Obama senior adviser Valerie Jarrett is riding into a new role. On Monday, Lyft announced Jarrett will join the team as a member of the Board of Directors. 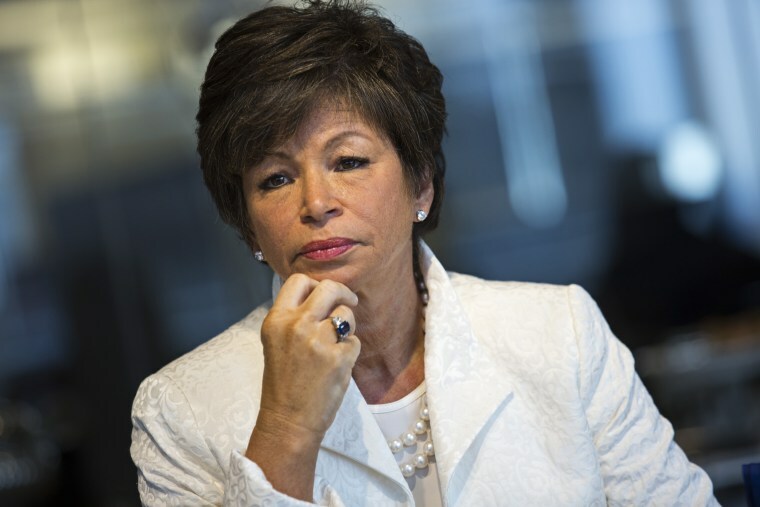 Since leaving the White House, Jarrett has been working as senior adviser to media company ATTN:. She has also been working with families who have lost children to gun violence back in her hometown of Chicago and assisting with the development of the Obama Presidential Center. She joins the ranks of a number of other black women making moves in Silicon Valley. Women’s March organizer Janaye Ingram is Director of National Partnerships for Airbnb. In June, former Apple marketing executive Bozoma Saint John was announced as Chief Brand Officer of Uber.